Ciao Italy! 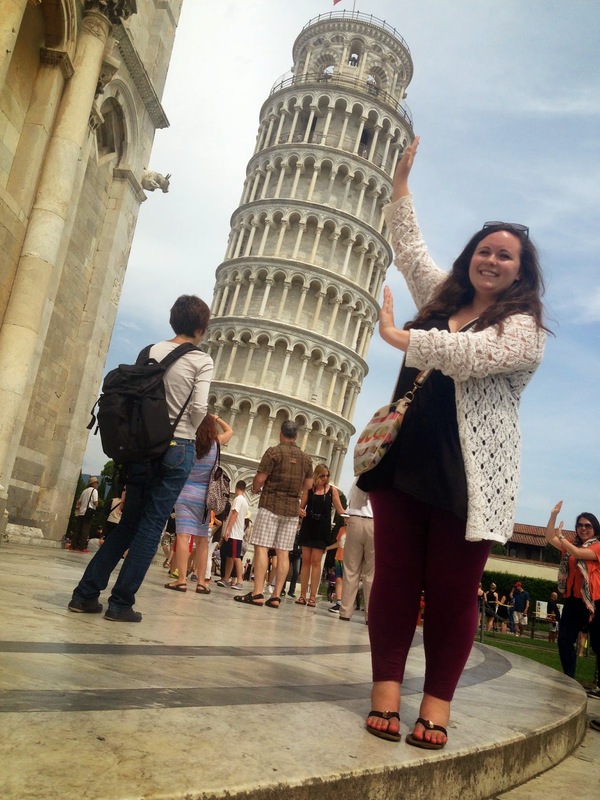 Pisa, or Should I Say Leaning Into? Au revoir France! Bonjourno Italia! 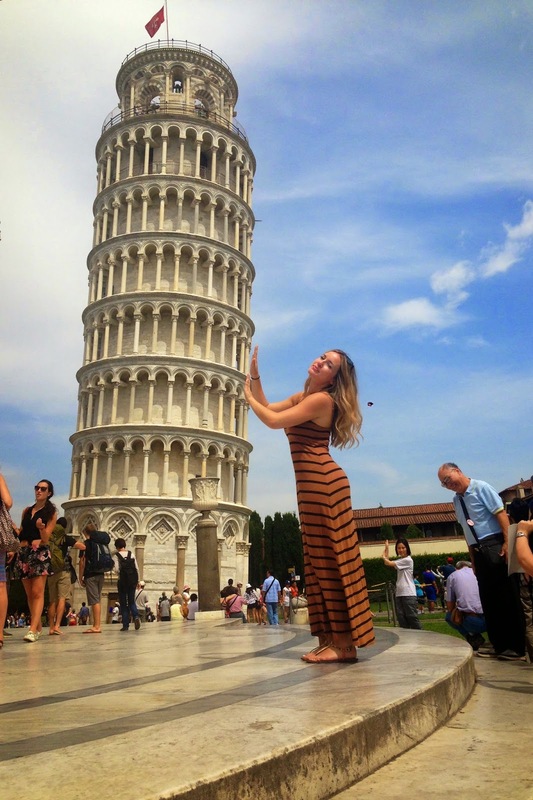 It may have been only a short stop in Pisa before trekking it to Florence, but let me tell you the blood, sweat and tears that went into taking that damn Pisa photo. 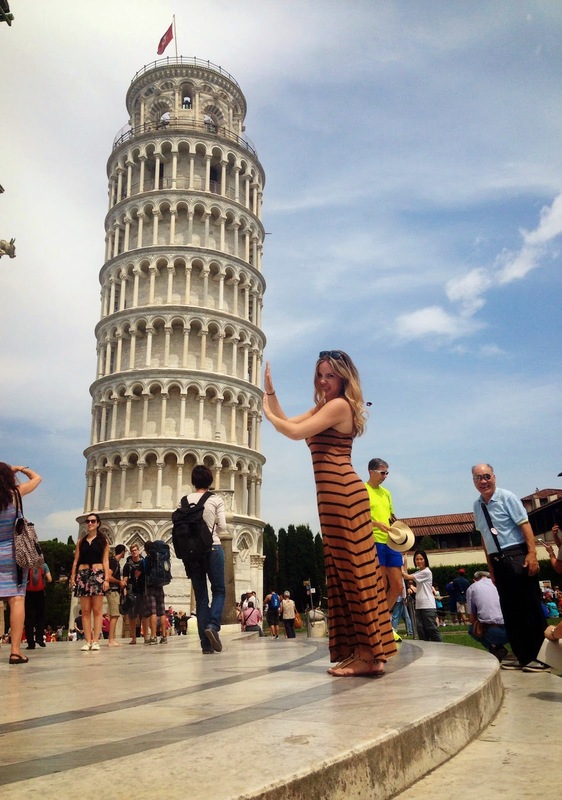 You know, the one where you have to be positioned just right, Pisa resting in the palm of your hands? Insert some ridiculous caption about how big your pipes are and voila! But seriously check out my pipes below. It wasn't until we got back on our coach that reality sank in. 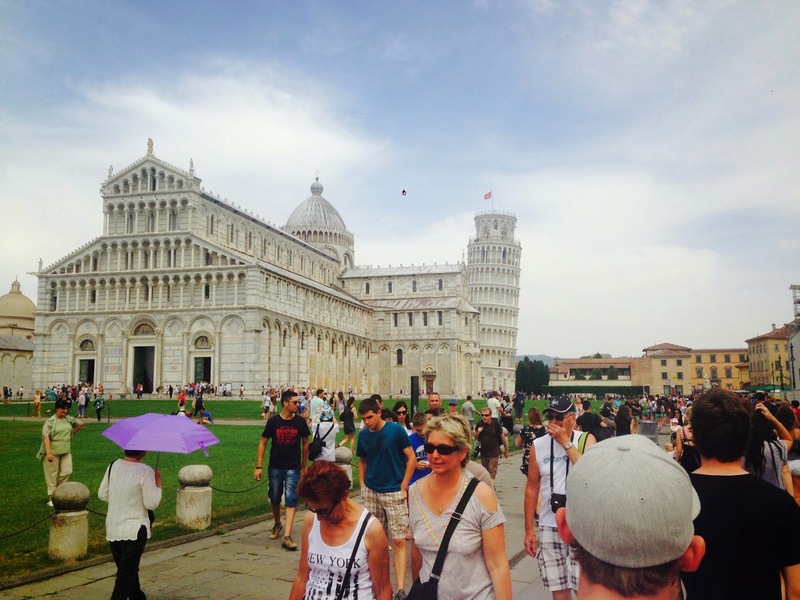 Only 3 out of 786 of our Pisa pictures kinda made the cut as to looking somewhat realistic. That is, if you zoom out. It's harder than you think people. 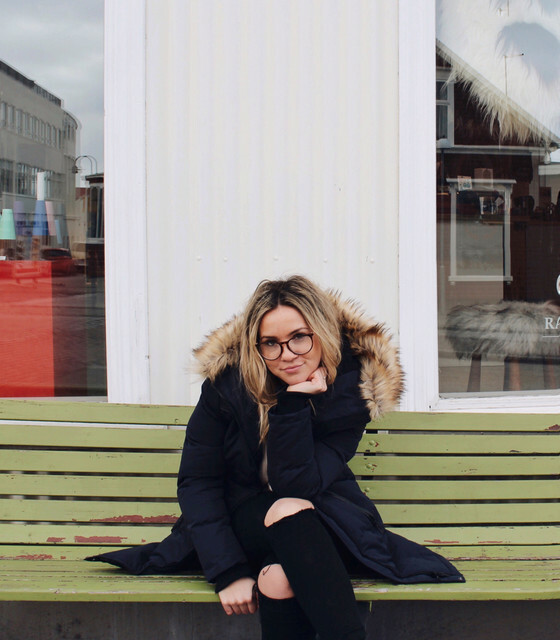 Once I master the skill of camera positioning you better believe I'm adding it to my resume. This is a skill. And people will recognize it!